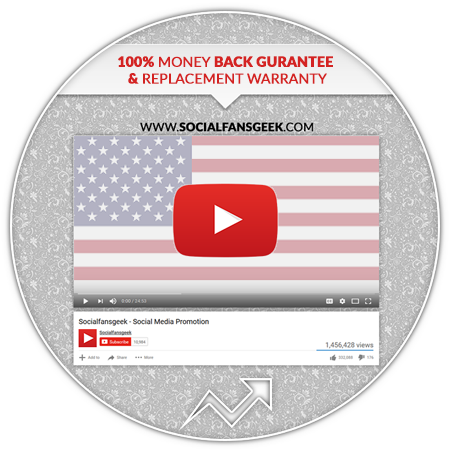 We Provide 100% Real USA Targeted YouTube Views ( Social Networking Referrals/ High Retention Time Watch Viewers. We Guarantee No Video banned. 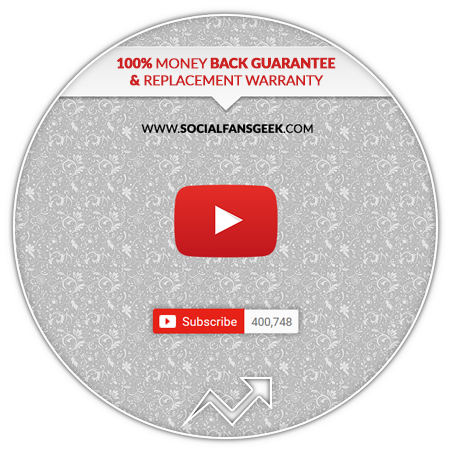 We Only Use White-hat proven safe Advertising methods to Deliver Your Order. Quickly boost your media standing USA-based YouTube views. 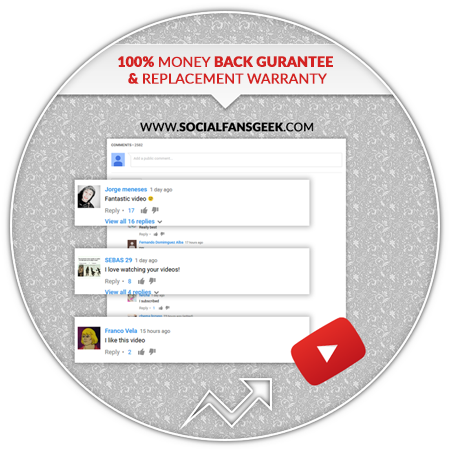 Let SocialFansGeek get you running with a guaranteed boost! The more views you have, the more views you’ll get! SO… Why Delay ? Choose a package Below, GO Popular/Viral immediately.